© Harry Sullivan. All rights reserved. 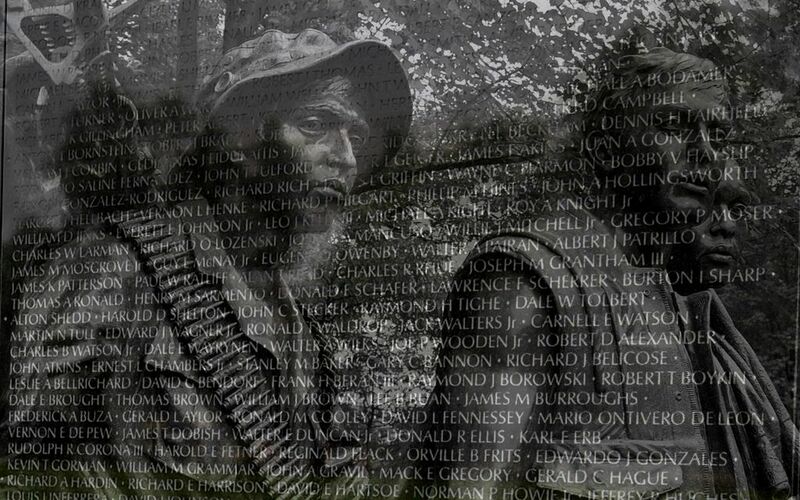 Taken at the Vietnam Veterans Memorial. One photo of the wall and another of the Three Servicemen Statue. Date Uploaded: Nov. 26, 2013, 7:11 a.m.